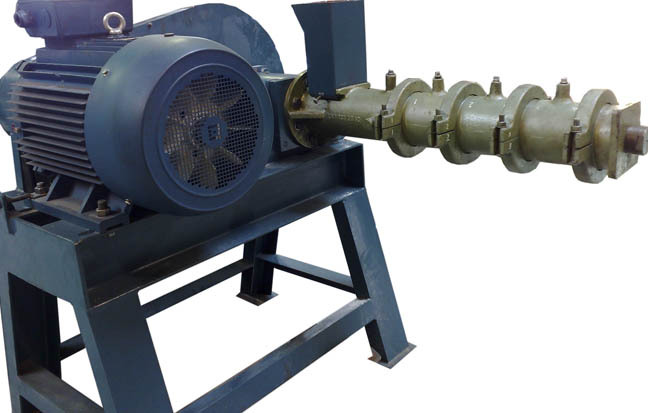 *Capacity is dependent on formulation, size of motor, application of steam. The average cost per ton for wear parts is approximately US$1 – 2. Capacity may be increased with use of steam.